January 9, 2019 UPDATE: Morey’s Surfside Pier changes. The Doo Wooper Roller coaster and the Happy Feet Ride will be back for the summer of 2019. 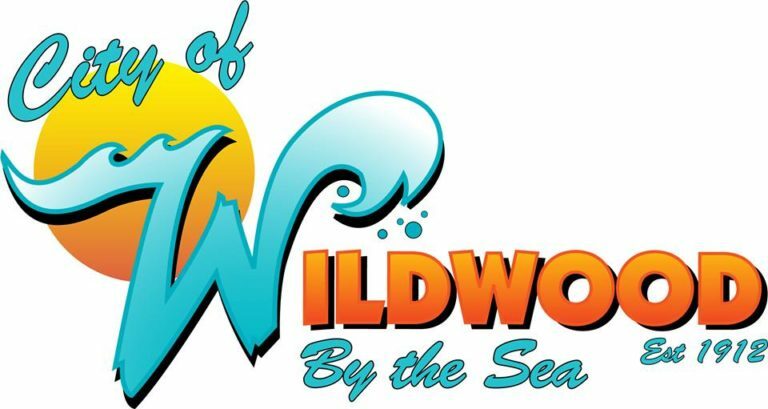 April 20, 2019 The Wildwood Boardwalk Facebook Page should keep Wildwood out of the Kate Smith controversy. Shame on them! April 15, 2019 Hatchet Throwing coming to the Wildwood Boardwalk this summer. April 11, 2019 Photographs Wildwood, NJ from the Space Station yesterday. 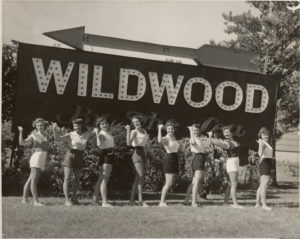 Byrne Plaza, 3400 Pacific Ave., Wildwood. 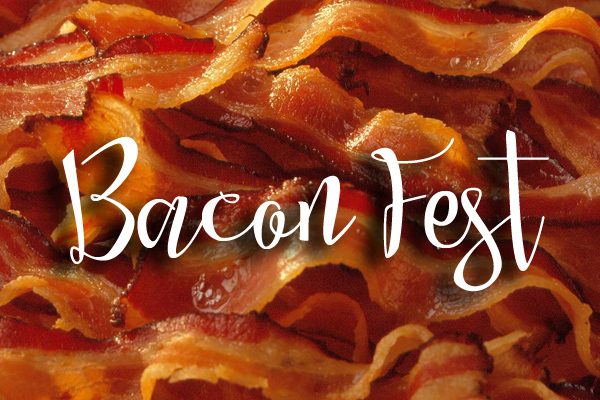 An entire event for Bacon lovers! Food trucks & local tent vendors, artisan & bacon related vendors. DJ & live bands. FREE family & kids activities (to include but not limited to corn hole, kan jam, lawn jenga, connect four, face painting). Wine and craft beer tasting and sales in garden/tent area. Bacon eating contest on Sunday. 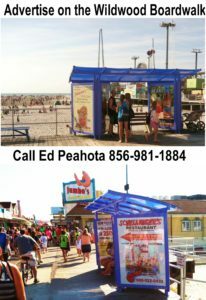 Be sure to visit the great Downtown Wildwood shops, bars and restaurants while you are here! Sat: 2 p.m. – 10 p.m., Sun: Noon – 10 p.m., Mon: Noon – 6 p.m. 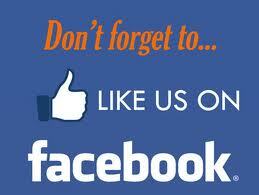 Follow us on Facebook for News, Photos, Videos and Storm Coverage from Wildwood, NJ!